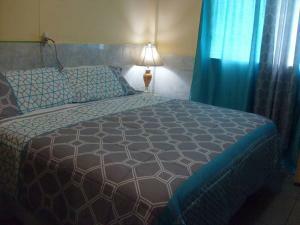 ﻿ Best Price on Culture Crossroads Inn in Port Of Spain + Reviews! Located in Port-of-Spain, Culture Crossroads Inn has free WiFi. Guests can use a shared lounge. At the inn, rooms contain a desk. At Culture Crossroads Inn rooms include a flat-screen TV with cable channels. A Full English/Irish breakfast is available every morning at the property. Saint Augustine is 11 miles from the accommodation.